Ready to start using push notifications in your app? Take a look at this short video that shows you some of the benefits of using push in Kumulos. Still not sure push is right for you? 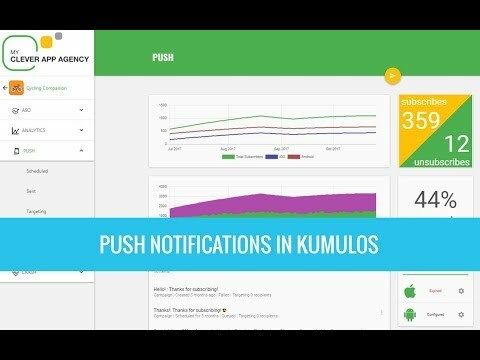 Take Kumulos for a no obligation test spin today and see how push can help drive up user engagement in your app.